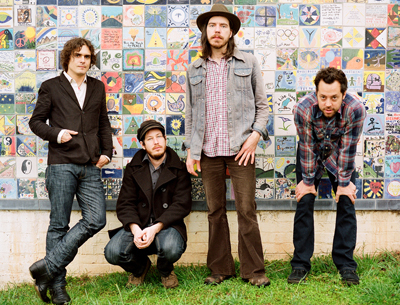 Free Mp3 Downloads From Vetiver: In Town Tonight! | True Endeavors Presents: music, tours, tickets, mp3 downloads, concert pictures, videos, Madison WI. Free Mp3 Downloads From Vetiver: In Town Tonight! Vetiver is in town to play an early show (things will get underway around 7:00pm) at the High Noon Saloon tonight, which means that you can catch some gorgeous music, and still be home by bedtime! Check out these free mp3 downloads from the band, and then get up and see ’em live.